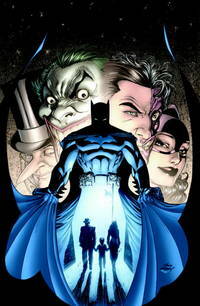 Home > Better World Books > Batman: Whatever Happened to the Caped Crusader? DC Comics. Used - Very Good. Former Library book. Great condition for a used book! Minimal wear. Title: Batman: Whatever Happened to the Caped Crusader? Place: New York, Ny, U.s.a.